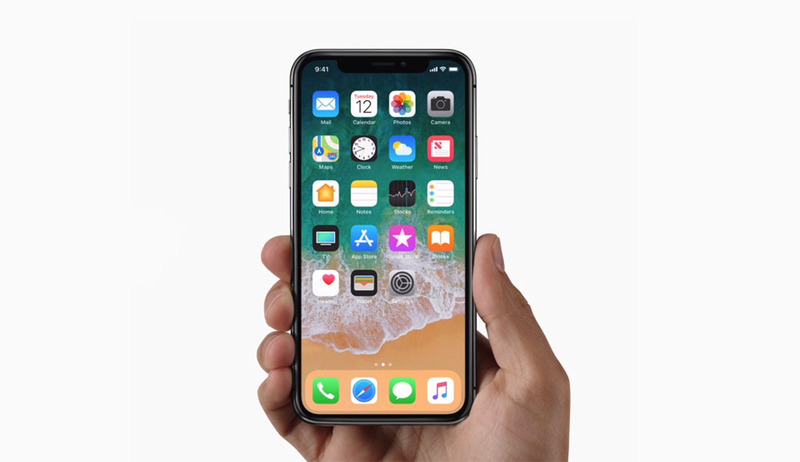 Here is a prototype of the iPhone X 2018, also known as the iPhone X successor or iPhone XS for now. While we are confident that Apple is going to be fixing up the naming scheme to make it sound less confusing to the masses, what we’re more interested in prattling about are these fresh color models. These green and purple finishes look highly skeptical, though it is a possibility that they might material but certainly not for the iPhone X successor. Choosing different color models is a bold move and with the release of the PRODUCT(RED) iPhone 8 and iPhone 8 Plus, Apple once again showed that it can release embellished devices but this might be a step too far, and in the wrong direction as well. 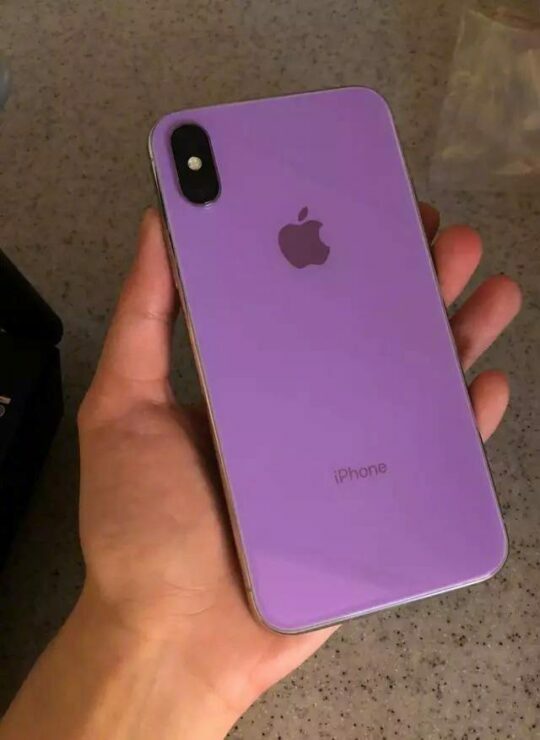 The purple and green iPhone X 2018 prototype from the backside looks like the bezel-less flagship that was released in 2017 so we have a feeling that Apple might alter the design of the successor but not by much. 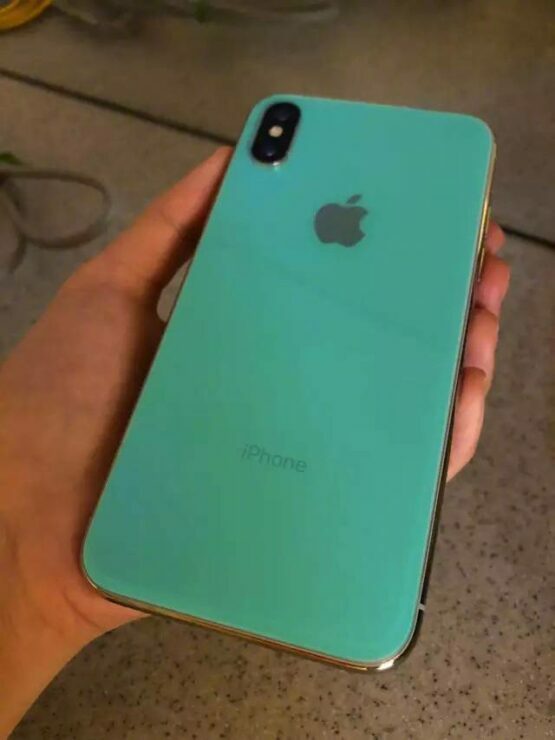 However, while these colors are seen on what the source is called it just an ‘iPhone prototype’, we believe that such color variants will be seen on the iPhone 9, or the model that is expected to feature an MLCD+ display and a 6.1-inch bezel-less screen. Still, the rumor that we covered a while back detailed that the iPhone 9 would be arriving in the yellow, blue and pink versions, so these are two additional colors that are unheard of at the moment. Still, it would not be a bad idea to diversify from all the boring color schemes, especially when the iPhone X released last year came in just two flavors, along with a gold version that was scrapped. A wide variety of color models was first introduced with the arrival of the cheaper iPhone 5c but we never heard about such devices being unveiled by Apple ever again, possibly due to a poorer response from the market. Newer color models will certainly appeal to the younger generation but we’d like to take this piece of news with a pinch of salt for now. Our opinion is that while Apple should explore new and vivid color options, the company should steer clear of choosing the two aforementioned flavors.